My schedule lately has been full of consultations. 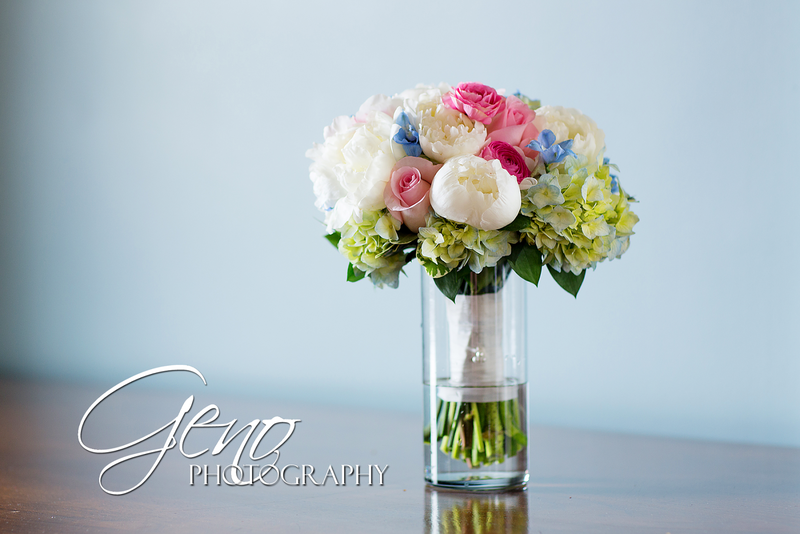 I love having the opportunity to meet with new couples and learn more about the weddings they are planning. I think consultations are an important part of beginning to build our relationship. Yes, I do view my work with each and every couple as a relationship. I don't want to just be some lady with a camera that's been hired to capture a wedding day. I want to know each of my couples and I want them to feel comfortable and confident with me. I highly encourage every couple who in interested in working with Geno Photography on their wedding day to schedule a consultation. Many of my couples live at a distance, so in person meetings are not always an option. If we cannot meet in person, I'm happy to arrange a phone consultation. Not only are consultations a great way to get to know each other and see how our personalities mesh, they are also the perfect opportunity for me to answer any questions brides, grooms, or their parents may have. I encourage my couples to bring me any questions they may have to their consultation; whether it's regarding my photographic style, turn around time, the wedding day time line, or anything else they can think of. I like to be transparent. I want my couples to know that they can ask me anything and I'm here to help them.